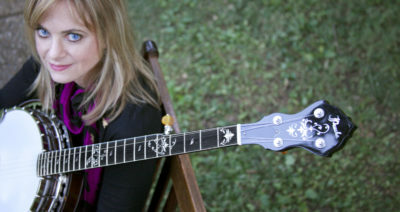 Alison Brown has been added to MerleFest 2018’s lineup. 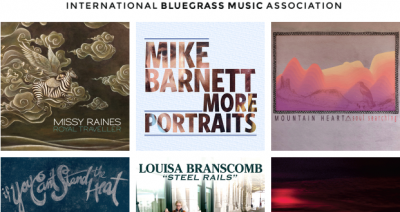 Alison will join fellow Compass Records Group artists Frank Solivan & Dirty Kitchen, Rob Ickes & Trey Hensley, The Mastersons and Robin & Linda Williams at this year’s music fest. New artists are always being added, so checkout the most current lineup here. 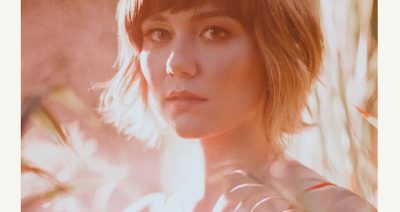 Molly Tuttle Announces New Album & Releases First Single, "Take The Journey"